We're pumped for Re:Activate this September! 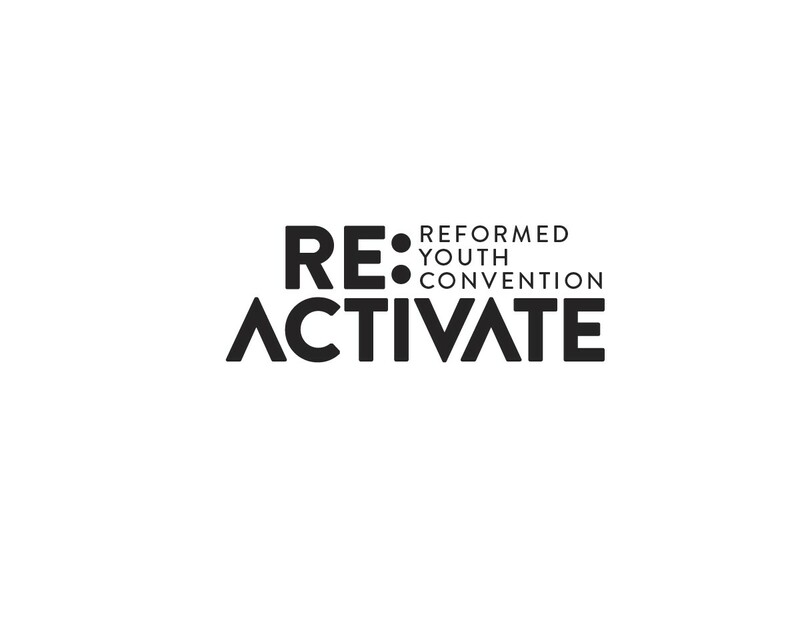 Head on over to the Re:Activate website to learn more about this Reformed Youth Convention AND to register, and then click below to download the Consent form for Fleetwood Youth. Re:Activate is happening September 6-8, 2019 at Willoughby CRC in Langley. Please make cheques payable to FCRC post-dated no later than August 31st. Scholarships available.